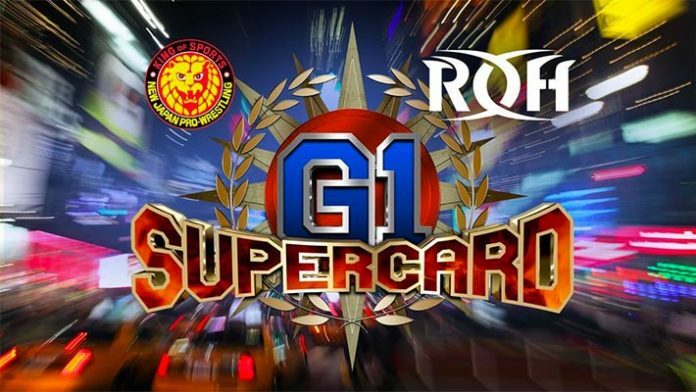 The card for Saturday’s (April 6th) ROH and NJPW G1 Supercard pay-per-view event has been finalized. Ring of Honor Wrestling (ROH) and New Japan Pro Wrestling (NJPW) are co-promoting the G1 Supercard event in New York City’s Madison Square Garden during WrestleMania 35 weekend. What are your thoughts on this card and the feuds that NJPW and ROH are presenting to their fans? Sound off in the comment section.